For personal reasons, Tomas asks me to remove the images from this site, please check is site for posters, experimental art and photography. Can you believe this is a 1 person portfolio !!! Really need to talk? Nice colors, amazing compositions... But what blow me away is the photoshop work that is shown in detail in the "evolution" page. Can you please introduce yourself, personnaly and professionaly? M y name is Tomasz Opasinski - I'm originally from Poland but for last few years (7 already?) you can find me in Los Angeles / Hollywood area. In my personal life i'm pretty relaxed dude. When it comes to work... I pay attention to details: in my work and others i work with. i like to sail, travel, downhill (mountainbike - every weekend) and watch a good movie time to time. i do what i love... and i love what i do. 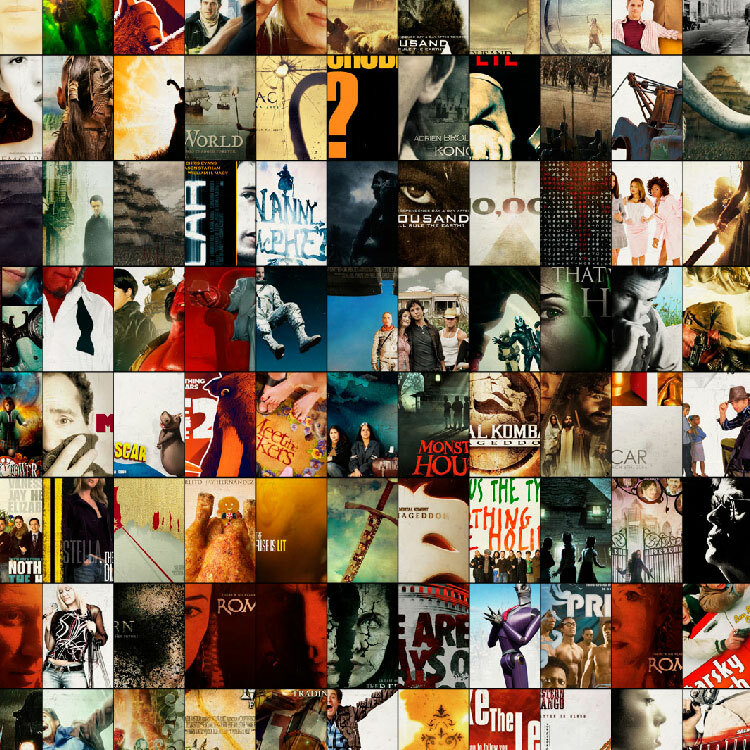 How did you become a "movie poster" specialist? - ...it took me few years - few years of hard work, few years of learning from others and on myself, few years of tight deadlines, few years of mastering my main worktool (except brain) - photoshop (but i also use maxon cinema sometimes). I it wasn't easy from the biginning: i've came from a different country, i've known about 20 words in english and... evertyhing was different here: from culture to architecture. :) crazy times... tough times, but fun times afterall. 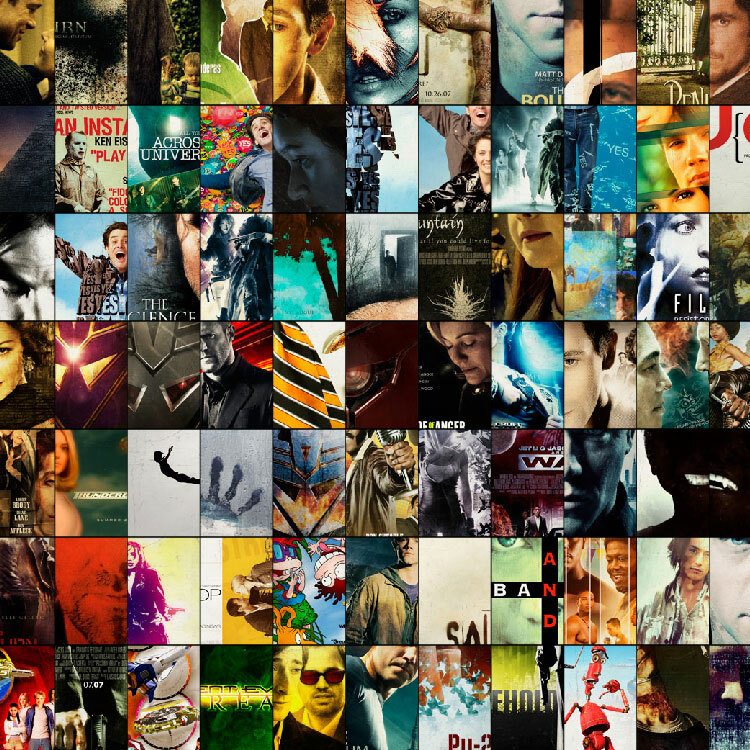 Does the studio ask for many versions of posters for the same movie? I think about "The Fountain" for exemple. - yes... sometimes agency starts to work on poster a year before official premiere... in meantime we can "produce" as much as 300-400 (!) "versions" and "comps" for most movies. at the end... we choose one or two to represent whole campaign... to sell the movie. there is a lot of work involved in designing a brand new campaign... we have to make it unique as much as we can, we have to give viewers something new and eyecatching, we have to "tell the story" in interesting way - and its not super easy thing... :) we also have to design different posters for different countries, different cultures... different markets - basically. 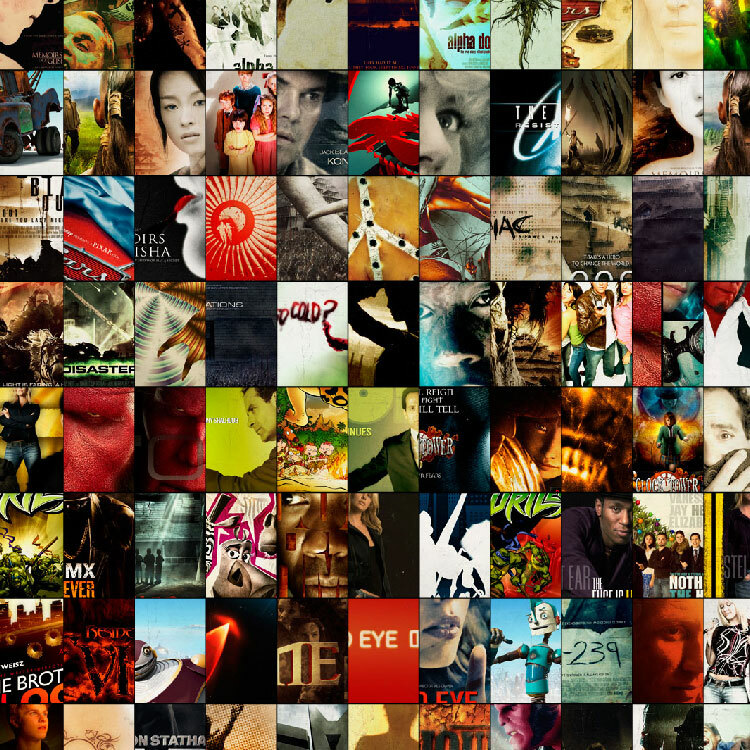 What was the first movie poster you design? Do you see the movies before working or just images? 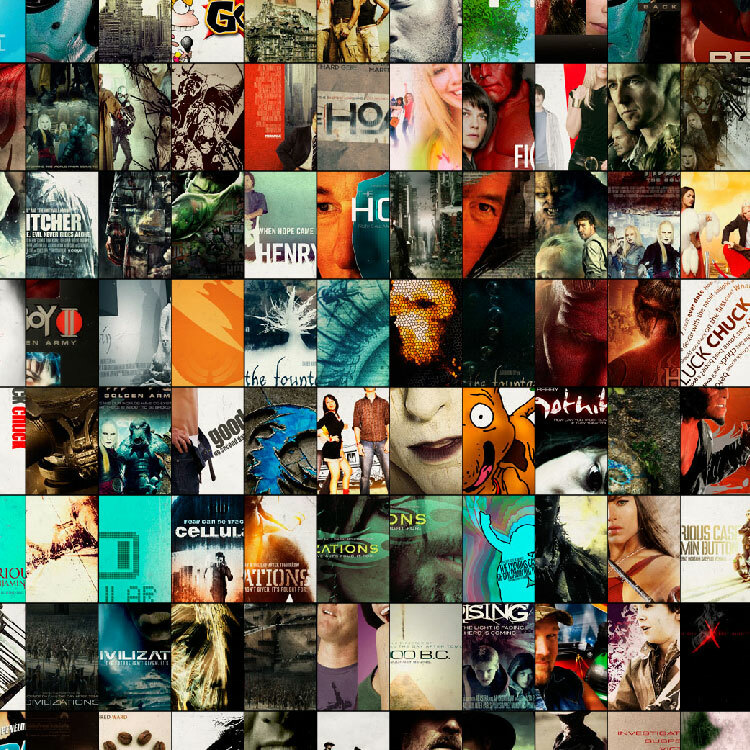 Can you tell us about the amazing work you did on "I Am Legend" movie? Does the client give your sources or did you do everything by yourself? - yes - warner brothers was very generous and supportive with this particular project. we had tons of images to work with. we had some problems ofcourse... not every image worked at particular perspective, not every image had a big enough resolution for a billboard-size-file but... we know some tricks to make "tough images" to work... :) "good old illustration" was a big part in this project - i couldn't get everything only from images, no way. How much time working on images like the "Legend" one take you? - you know what... when i've started to work on this campaign with my friends: it took as a whole day sometimes to create an illustration in full resolution with details small enough for people to see it on billboards and don't complain :)... after few (!) versions i got it down to 6-7 hours each. i think i've created about 11 posters at the end - each for a different capitol city around the world - not only new york where action takes place. in meantime i've came up with some "destruction speed-techniques" to save up some time and headache... :) some of those techniques would be presented at www.psdtuts.com soon... i'm working on short tutorial as we speak. We can see on your "evolution" page that you sometime start a poster from nothing, does it happen often? What is the poster you prefer? 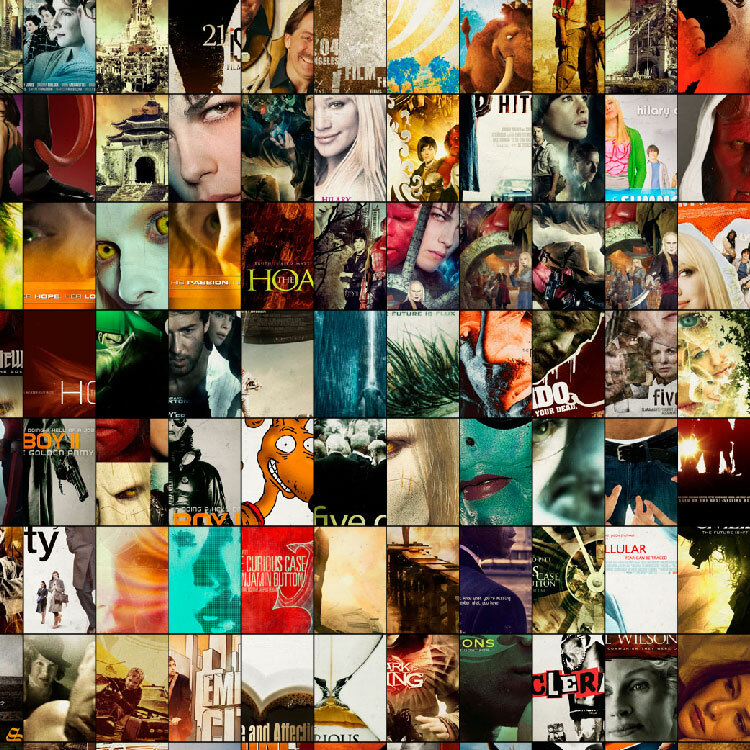 - i like the thinking "behind" the posters... i love storytelling, i love how enigmatic movie poster can be, i love the worlds were (art directors, designers) are creating... sometimes "from nothing"... i love the imagination involved in movie poster industry. it's... really something. - tehe... unfortunately i can't. i'm barely allowed to show any artwork online... whatever it is to show - i have to wait until particular movie is in theatres for some time. there is few reasons for that... first and most important is that images published on my website can change campaign prepared carefully by studio when "leaked" to the internet before premiere - and honestly: i wouldn't like to be this guy who leaks stuff before the premiere - trust me, no no no... :) i'm updating my website 3-4 times a year - blog and photography section a bit more often. See all the BIG movie you work on, are you as rich as I think you are?